Graduated from McNeil High School in 1965. 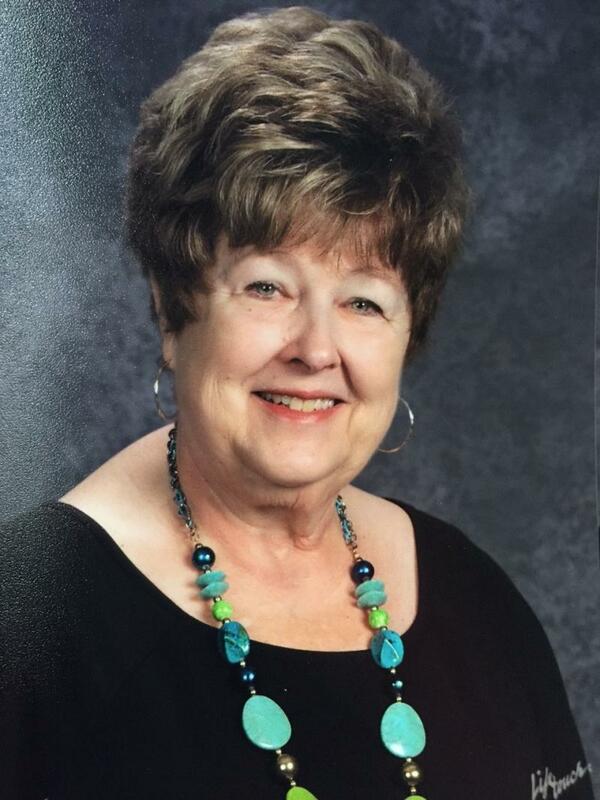 Graduated from Southern State College in 1969 with a Bachelor’s Degree in Elementary Education and a minor in Library Science. Graduated from Southern Arkansas University in 1980 with a Master’s in Education. I married Robert Metcalf, Sr. of Mt. Pleasant, TX in 1973. We were blessed with three wonderful children: Michelle (MHS 1993) married Jeff Attaway and live in DeQueen, Robby (MHS 1995) married Denelle (4th grade teacher at Central Elementary), and Renee Metcalf (MHS 1998) lives in Oklahoma City, OK. We are very proud of our grandsons also: Tyler (MHS 2016) and Todd Metcalf (MHS 2021). I enjoy playing the piano, singing, cooking for my family, and cake decorating!